Buy 2 Ornaments get one FREE! Published November 9, 2012 . 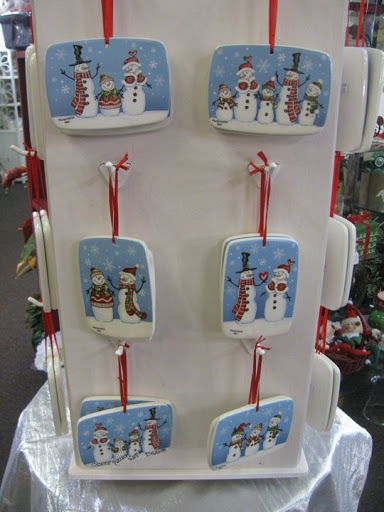 Size: 384 × 512 in Buy 2 Ornaments get one FREE!